MainAll NewsRadioWhat connects the Golan Heights, the Gaza Strip and Passover? What connects the Golan Heights, the Gaza Strip and Passover? What does it mean to take refuge in the divine? How does it trickle down to real life? 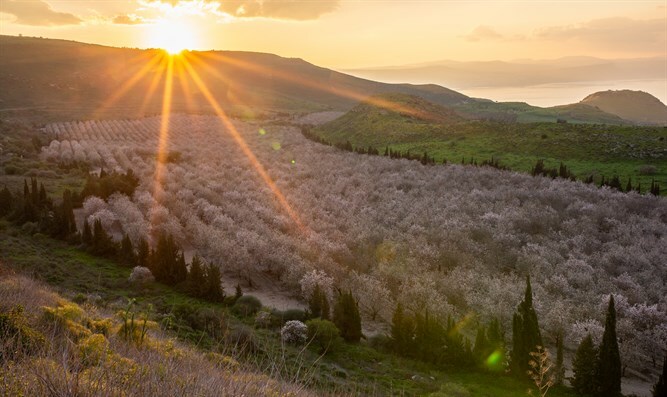 This week on Israel Inspired, Ari Abramowitz and Jeremy Gimpel discuss the Golan Heights, rockets raining down on Israel, Passover, and the nature of true sacrifice for the creator of the world. They are then joined by a uniquely inspiring leader, Rabbi Shneur Zalman Wolowik, founder of the Chabad of the Five Towns. He provides a unique glimpse into the heart of the Chabad movement and what fuels them to live lives of selflessness and dedication to the nation of Israel.